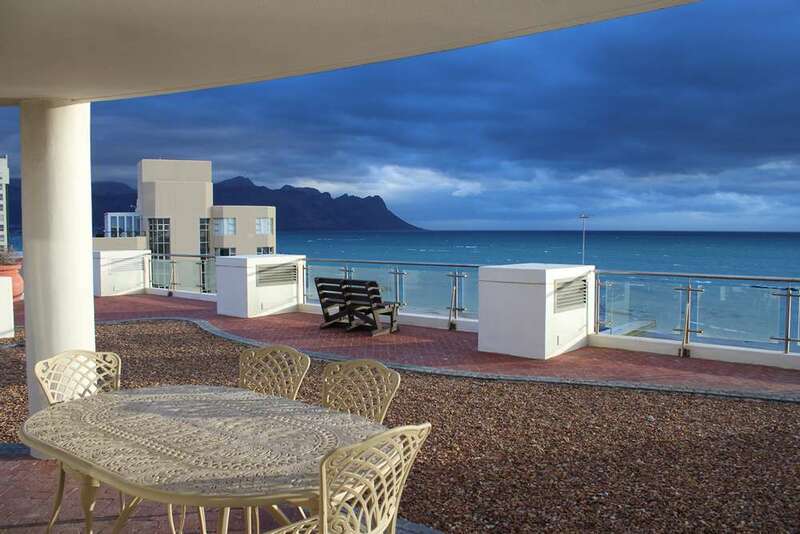 Du Toit Accommodation offers comfortable and affordable self-catering accommodation in South Africa. 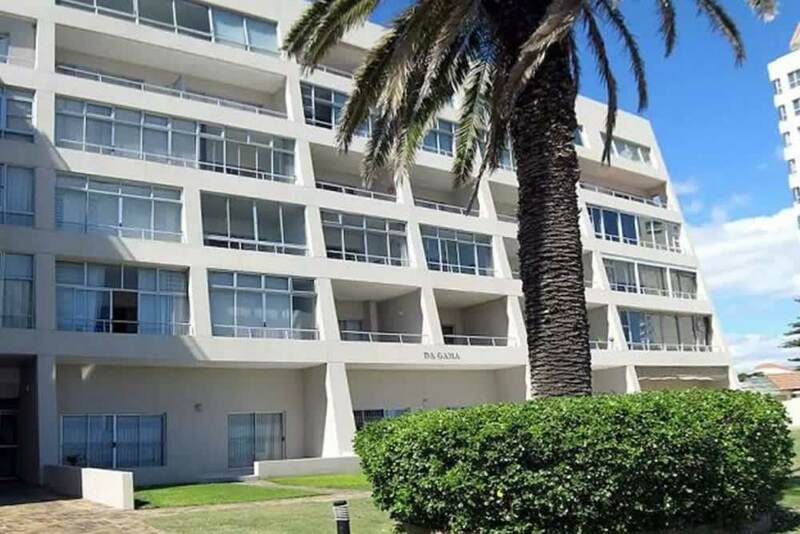 We have two apartments situated on the Golden Mile of the Strand near Cape Town in the Western Cape. 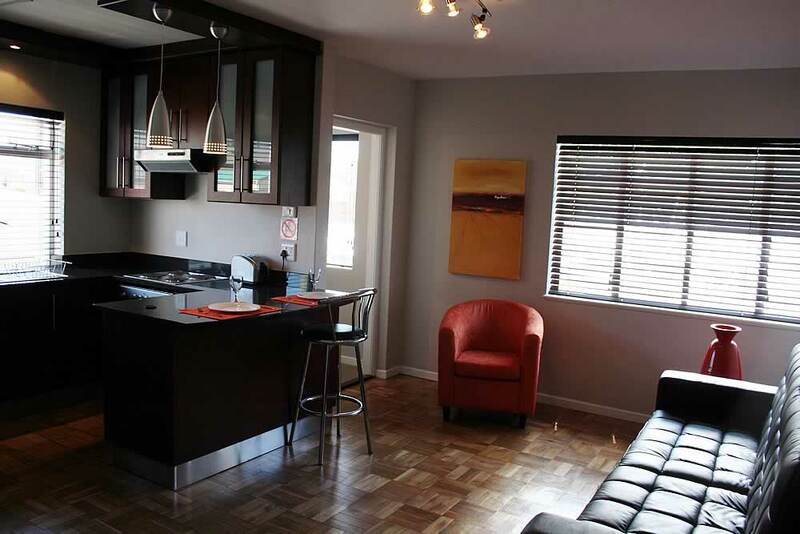 There are also 12 centrally located self catering accommodation apartments available in Port Elizabeth. 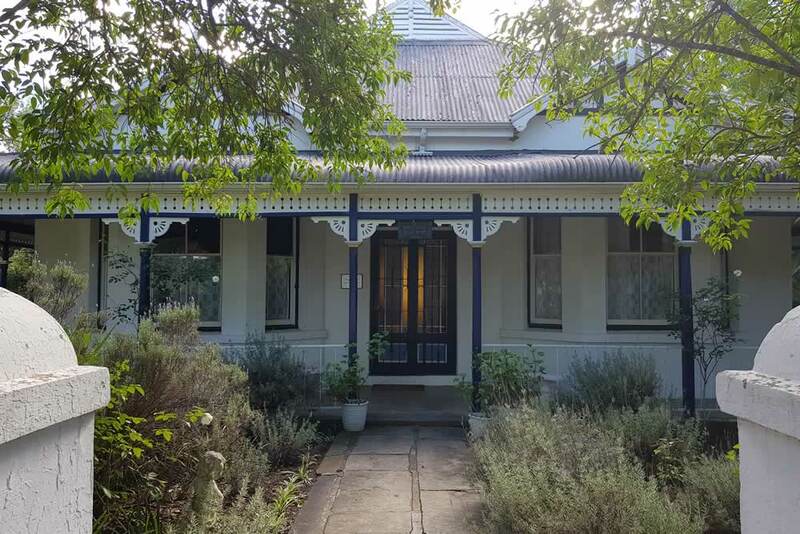 For those who wish to step back in time and experience the luxury of the colonial lifestyle our early 19th century Victorian Country House in Bedford, Eastern Cape is the answer.